Carrying around that spare tire that never leaves no matter how hard you push at the gym? Guess what- fat cannot be burned until it’s first digested! 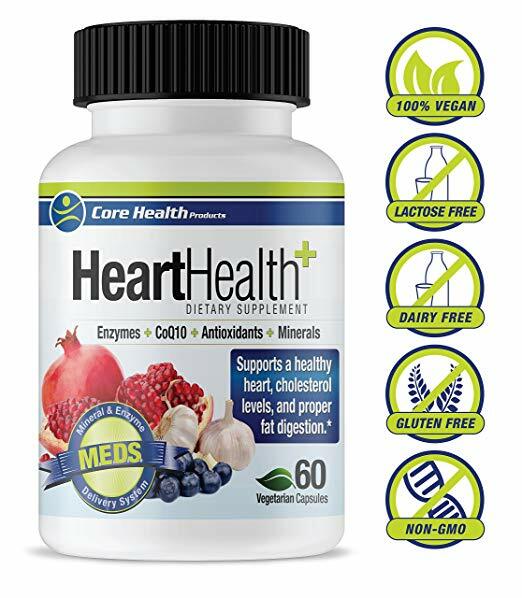 Heart Health provides fat blasting enzymes that target stored fat, digest it and eliminate it for good. Our specific formulation not only supports a healthy heart but also helps to maintain proper insulin levels as well.